In this blog, I will explain about migration from SharePoint 2010 to SharePoint 2013 which I did. The first Step is related to Database as Data is important. To avoid data loss first set Database to read only. To do this go to Sql Management Studio, right click on the Database and select properties. Now take the backup of the Database(s) that you want to upgrade. 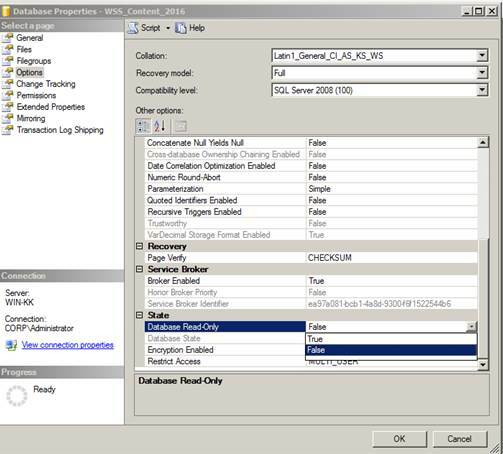 Now Restore the Database(s) to SharePoint 2013 environment. We need to map new Farm id. We can get Farm id by using below command in PowerShell window. Run below command to test the databases that you restored. Once command successful and 100% completed. You may look at upgrade status here. Now you can create new Site Collection for your web application. 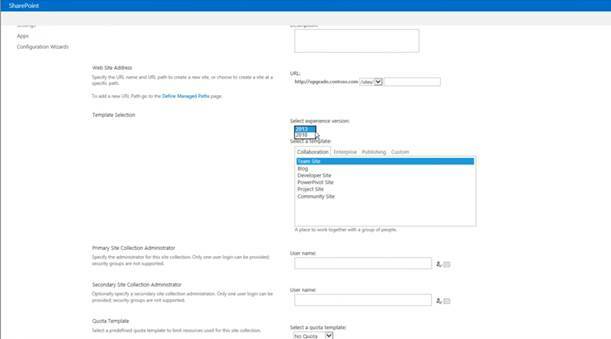 Now open the site url in SharePoint 2013 environment. Next, You will see below screen. Note: Here you may try a Demo upgrade also, which will expire within given duration. To upgrade finally, click on “Upgrade this site collection” button. It will show status. Note: Content Database only allows 10 simultaneous site collections to be upgraded. Very nice blog on SharePoint migration to 2013. Its really very helpful for me. Great, thanks for posting blog on migration from 2010 to 2013 SharePoint. Can you please post something on JSOM in SharePoint 2013. Start-Transcript PowerShell command is useful. Keep posting blogs on SharePoint 2013. Interesting & very well described, thanks for share. When it comes to SharePoint migration, I usually give preference to SharePoint migration tools like LepideMigrator for Documents (http://www.lepide.com/lepidemigratordocuments/sharepoint-to-office-365-migration.html) that allows to migrate between SharePoint on premises environment or from SharePoint on-premises to SharePoint online easily and efficiently. Thanks for posting such a nice blog. Very well explained with screenshot.